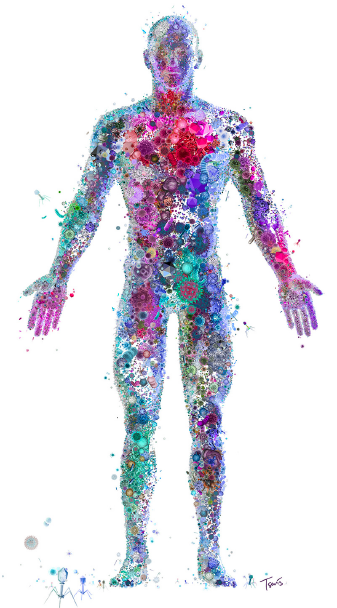 From cancer to obesity, there is growing body of research demonstrating the association between the tens of trillions of bacteria inhabiting our body and a number of severe diseases.  Eligo is developing a new class of targeted biotherapeutic agents to selectively intervene on the microbiome. 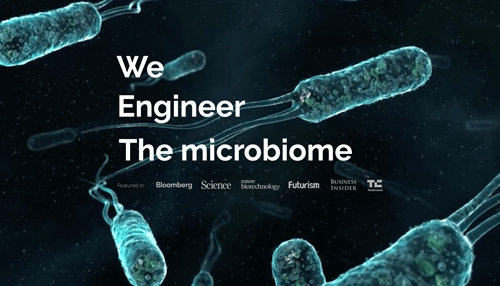 We are using proprietary methods in synthetic biology, protein and genome engineering to create Eligobiotics: genetic circuits packaged in phage-based delivery vectors used to diagnose, eradicate, or functionalize targeted microbial populations. 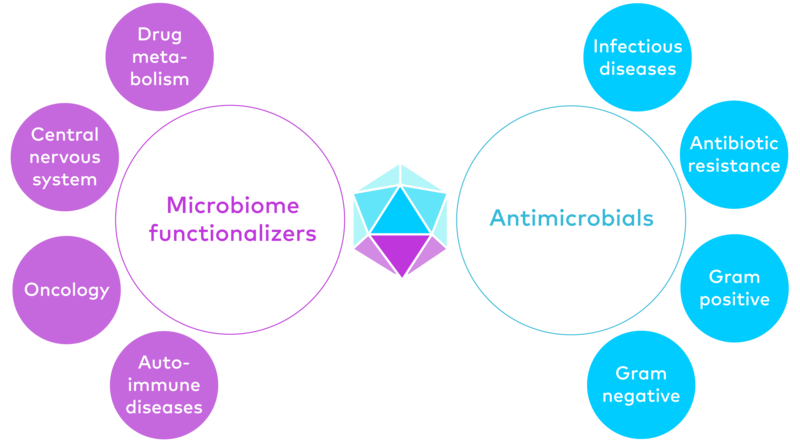 We are developing an arsenal of eligobiotics to address a variety of unmet medical needs.